A highly qualified engineering office and a workshop supplied with 4-axis CNC working centres, several wire EDM and grinding machines, allow Gima S.p.A. to offer a cutting-edge service in the designing and making of dies for cold forming, like progressive dies or transfer systems, for every production requirement. The engineering office uses the latest CAD/CAM software in support of die making and much more: FEM analysis, pneumatic, hydraulic, electronic automation systems and production control via industrial PLCs and open source devices like ARDUINO and RASPBERRY PI. Gima S.p.A. is an up-to-date enterprise always attentive to new technologies. The entire department was born with die construction for sheet metal cold forming. The first progressive dies were constructed for shoe last producers all over the world, making Gima S.p.A. a leader in the last accessories sector. 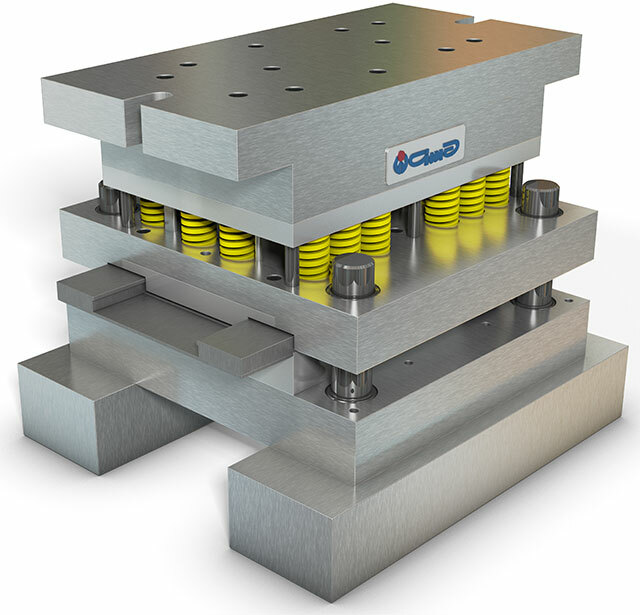 In 1987 Gima S.p.A. acquired the first transfer dies for deep drawing operations; the entire project, from electrical to mechanical parts are designed within the company. The main difference between a progressive and a transfer die is how the workpiece advance through the different steps of the process. Both of them produce one finished part with every press stroke, and the length of the dies depends by the geometry and by the number of steps required. However, in progressive dies, the workpiece is kept attached to the sheet metal tape until the last shearing let it to fall outside of the die. In a transfer system, instead, a dedicate equipment moves the workpiece forward, towards the consecutive steps; in this way, the workpiece can be firstly detached from the sheet strip and then continue to other operations, that usually include a deep drawing feature. Industrial automation is taking on more and more relevance in the modern market, where quality, cost containment and security of employees lie at the heart of the production process. 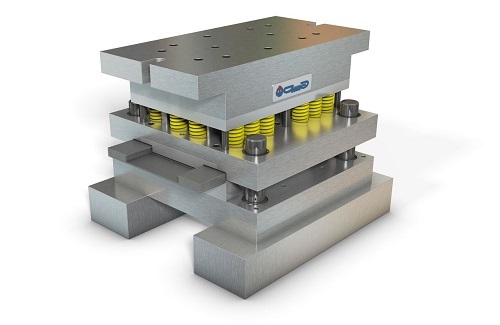 Gima S.p.A. is also operating in this sense: during the last years, many pneumatic automation systems were designed and adopted and, in 2014, some oil hydraulic systems too. These systems are controlled by industrial PLCs or, where the application is not critical, by open source micro controllers to contain costs and sizes. The Gima S.p.A. engineering office features the best up-to-date software and, thanks to a constant training and innovation, it is able to satisfy the customers with high-quality products within a short timeframe and at low cost. The first CAD 2D software allowed to realize in a more quick and formal way the drawings that once were made on a drawing board, using teams and pencil. Today, the 3D mechanical design uses mainly parametrical modellers for a fast and flexible workflow. A CAM software supports the construction of the CAD designed parts. 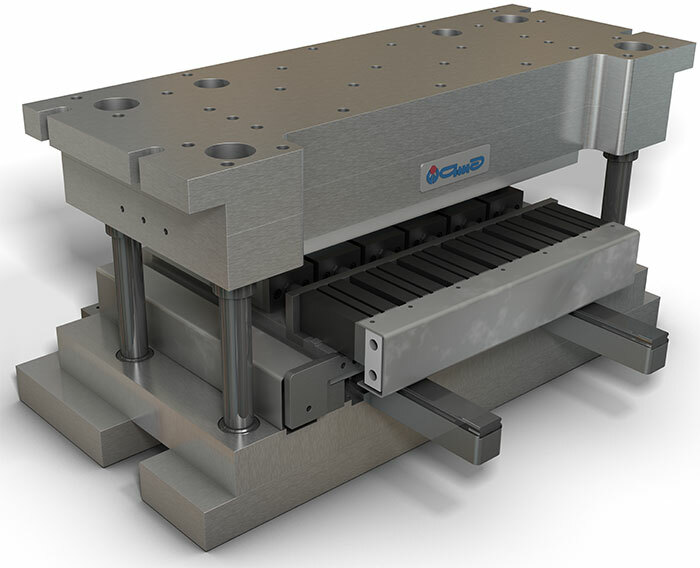 The CAM computes a 2D or 3D toolpath, and sends it to CNC machines for production. Every CAM software is usually oriented to a specific operation, like milling, turning, wire EDM etc. 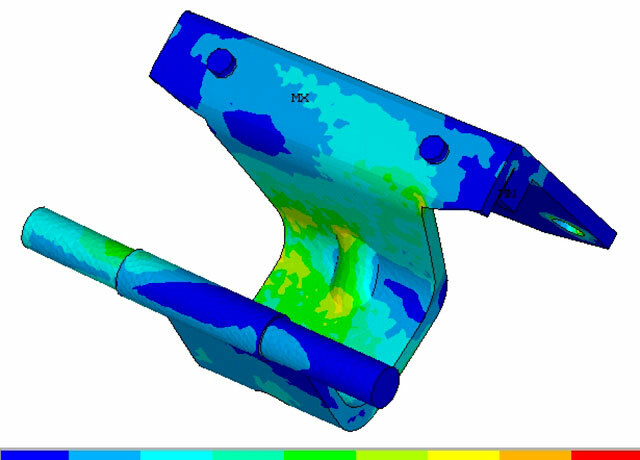 Beside the Autodesk Suite, Gima S.p.A. uses Dassault Systemes CATIA for surface modelling and Computer Aided Manufacturing.